Join the Redwood Region Audubon Society for this presentation by Dan Barton, assistant professor of Quantitative Population Ecology in the Department of Wildlife at Humboldt State University. Are seabirds indicators? What do they indicate? Dr. Barton will suggest that, in general, seabirds are easier to count then fish. 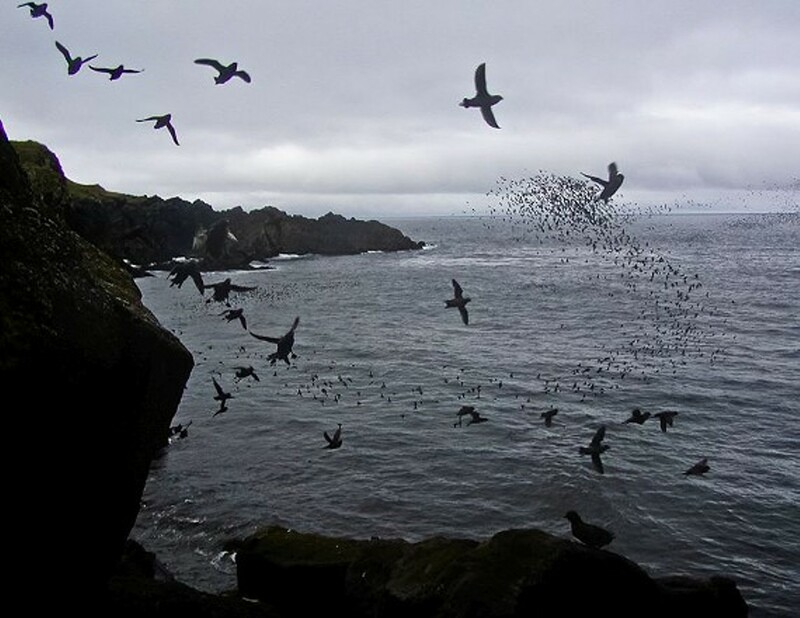 But when we count seabirds and observe their changes in abundance and distribution over time, we often infer that these changes indicate changes in the marine environment. What kinds of changes are being indicated, and how do we know? Are some seabirds inherently “better” indicators than others?